As many of you know, I am a “fashion junkie”. Fashion makes me happy, and I am ALWAYS searching for MANY opportunities to display my talents to the world. 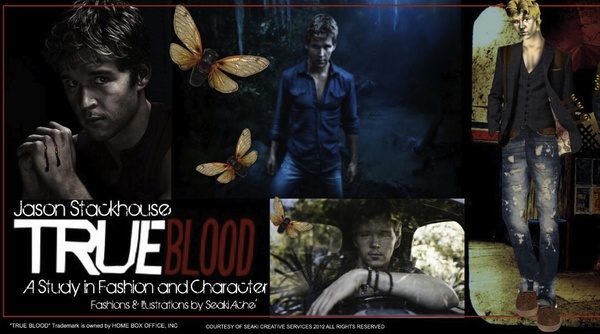 True Blood on HBO is one of my MOST favorite shows, and has had me hooked from the first episode. 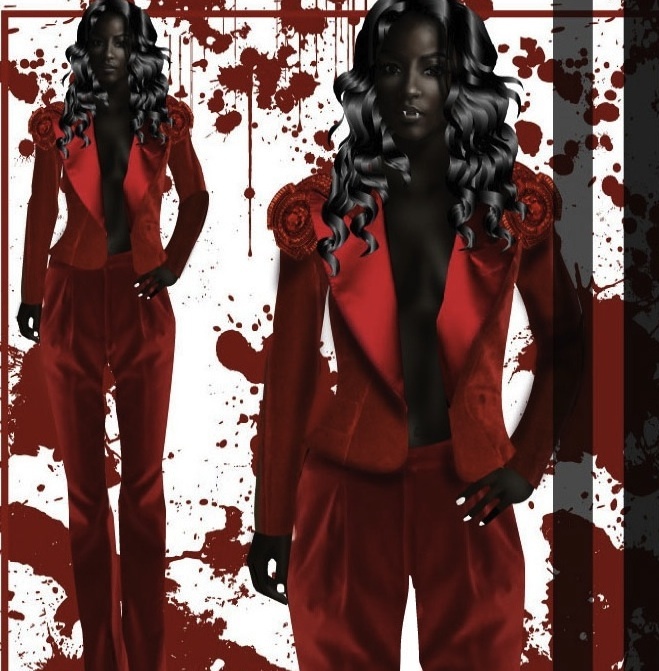 So in my fashion rattled-racked cerebellum, I was searching for a way to expose my design talents, while curb my craving for “True Blood “shows and characters. Im continuing with my “Design Excursions”, adding subject matter to my online portfolios,sites and blogs, based on my designs and talent. 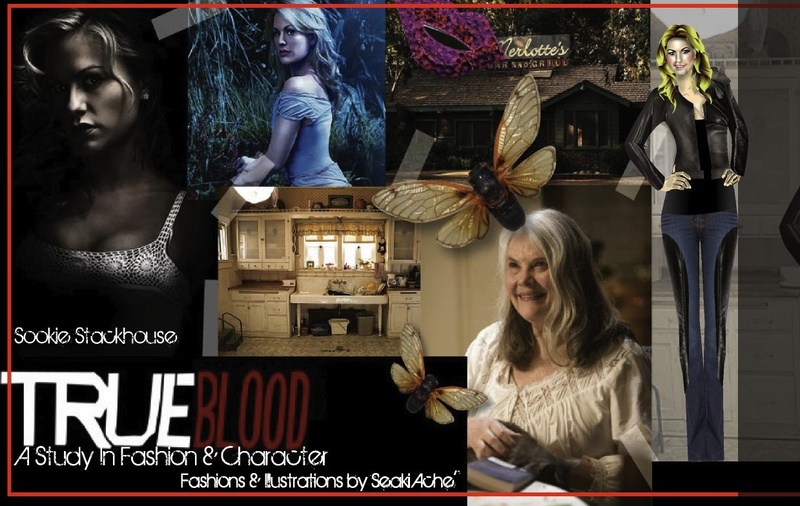 The True Blood articles and designs are picking up speed, as I am getting more visitors to my blogs, portfolio, and online design site. 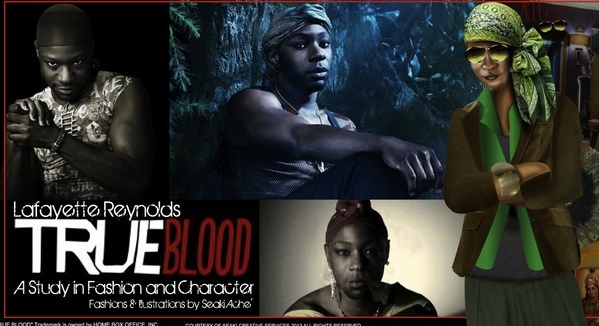 SO,….I am going further, diversifying concerning the True Blood franchise. 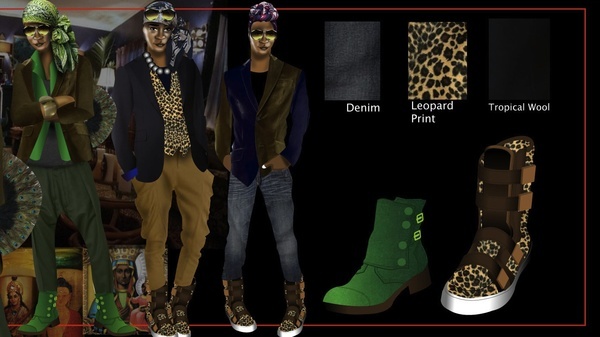 The object of this project is to design ONE LOOK that will describe each character for the WHOLE season! ( I know, my brain is about to explode with all kinds of ideas) Tara was first,.sense I thnk she is going to be a FEIRCE baby vamp. I am publishing each design one at a time, so that the viewer can “absorb” the new style and essence that I have created for each character. 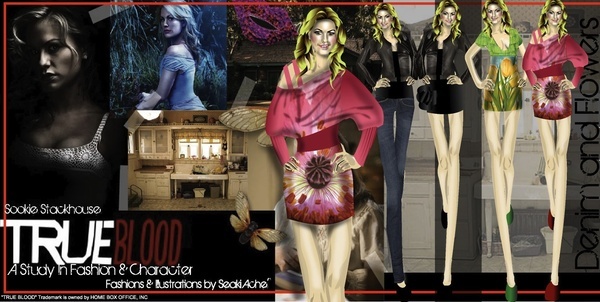 Be on the look out for Sookie Stackhouse, she is next, and I better style and design her BEFORE she destroys what fai power she has left. The only hint I am going to give is think Fairy meets Laura Croft,….it should be fabulous!! !